If you’ve been paying some attention to my posts lately, you’ll notice I ran a public seminar recently. I don’t do them very often, but when I do, I’m reminded of why SO many Salon Owners will never actually get the help they need to change their salon. If you’ve been paying CLOSE attention, you might even see it. If I run an event in Sydney, people will be all over my Facebook asking when I am coming to Brisbane. I run an event in Brisbane, people ask if I can come to Melbourne. Or Sydney. I guarantee if I did an event in Melbourne, people would ask when I’m coming to Sydney or Brisbane. The real problem isn’t travelling. It’s not even the cost and time involved. The real problem is you’re wanting someone to land on your lap & help. You’re waiting for someone to land in your backyard, tap you on the shoulder and help you – so that your life isn’t too disrupted in the process. That’s just not how the world works. If you want help – you need to go find it. You need to be proactive. You need to go to where the help is. Where the support is RIGHT NOW. You need to SEEK IT OUT. There is no next time. Your business may be closed down by the next time. There’s a reason I spend hundreds of thousands of dollars every year on mentors and guidance. There’s a reason I go to THEM, not the other way around. I travel all over Australia to get support from my mentors. Whenever they have an event on, I go. I flew (and paid) to go to an event with Richard Branson, on his island, to be part of an event with him and to learn from people like him. I frequently fly to the USA to follow industry trends that are happening internationally. You’re never going to fix your salon. I know it’s scary going to new places with new people – but if you want the changes in your salon that you say you want, that’s the price of admission. Yes. It’s going to be a little uncomfortable. Yes. You’re going to have to organise things like the salon, the kids, flights and accommodation. It’s not the easiest thing in the world to arrange all these things. But do you know what’s way harder? Doing it all on your own. Trying to run a salon with no support and a network of people around you telling you all the reasons why you can’t succeed. So if you want help, if you’re ready to step out of your bubble – you can start without even having to go anywhere. 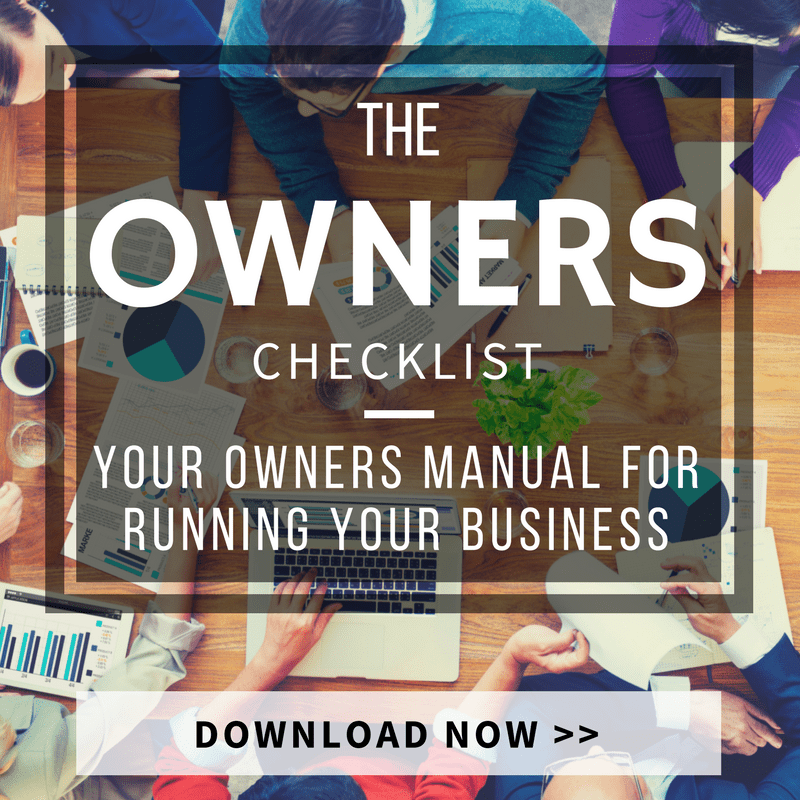 Start by downloading the Salon Owners Checklist. It will show you the main areas in your salon that are causing you issues and what you can do to fix them.